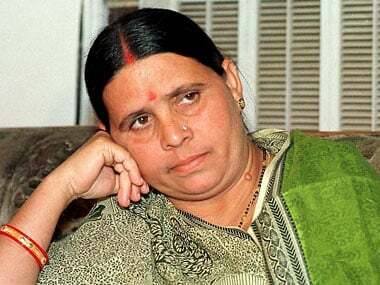 New Delhi: The ED has summoned former Bihar deputy chief minister Tejashwi Yadav and his mother Rabri Devi in connection with its money laundering probe in a railway hotels allotment corruption case dating back to the UPA rule, officials today said. 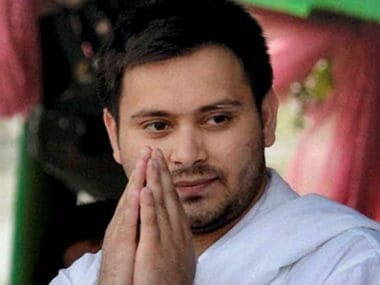 They said Tejashwi, son of RJD chief and former Union minister Lalu Prasad, has been asked to be present before the investigating officer (IO) of the case on 10 October. 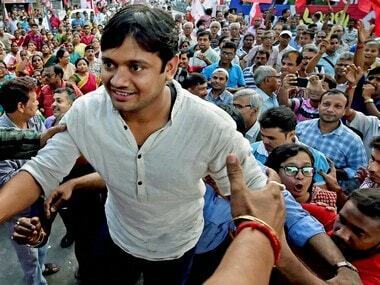 Lalu's wife and former Bihar chief minister Rabri has been summoned a day after on 11 October. She was earlier summoned twice by the Enforcement Directorate in this case but she is understood to have sought more time to appear. 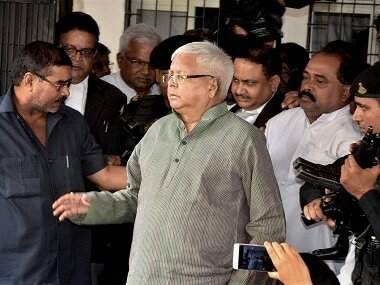 The case dates back to the time when Lalu was the railway minister in the UPA government. The Enforcement Directorate had earlier questioned a few people in this case including the wife of former UPA minister PC Gupta. The agency had taken cognisance of a CBI FIR in this regard to initiate its own criminal complaint. In July, the Central Bureau of Investigation (CBI) had registered a criminal first information report (FIR) and conducted multiple searches against Lalu Prasad, who is also a former Bihar chief minister, and others. The ED will investigate the alleged "proceeds of crime" generated by the accused, purportedly through shell companies, officials have said. Rabri, Tejashwi and others will be probed by the agency under charges filed in the Enforcement Case Information Report (ECIR), the ED equivalent of a police FIR. Others named in the CBI FIR include Vijay Kochhar, Vinay Kochhar (both directors of Sujata Hotels), Delight Marketing company, now known as Lara Projects, and the then IRCTC managing director PK Goel. The CBI FIR alleges that Lalu Prasad, as railway minister, handed over the maintenance of two IRCTC hotels to a company after receiving a bribe in the form of prime land in Patna through a 'benami' company owned by Sarla Gupta. The FIR was registered on 5 July in connection with favours allegedly extended to Sujata Hotels in awarding a contract for the upkeep of the hotels in Ranchi and Puri and receiving premium land as 'quid pro quo'.